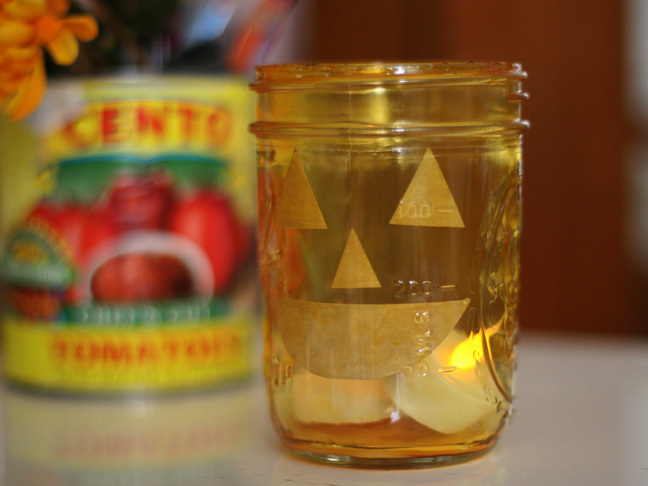 With no mess, and using no knives, this is the easiest DIY jack-o'-lantern craft EVER. I'm celebrating fall with this list of SO MANY ways to utilize fall's most incredible crop. 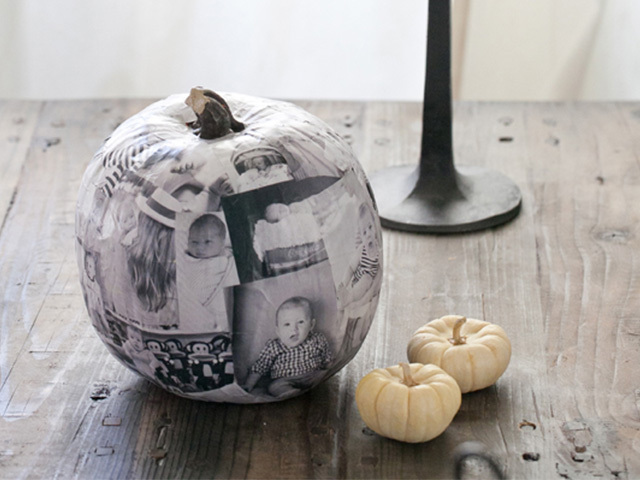 This fun little craft will take you from Halloween straight into the Thanksgiving season! 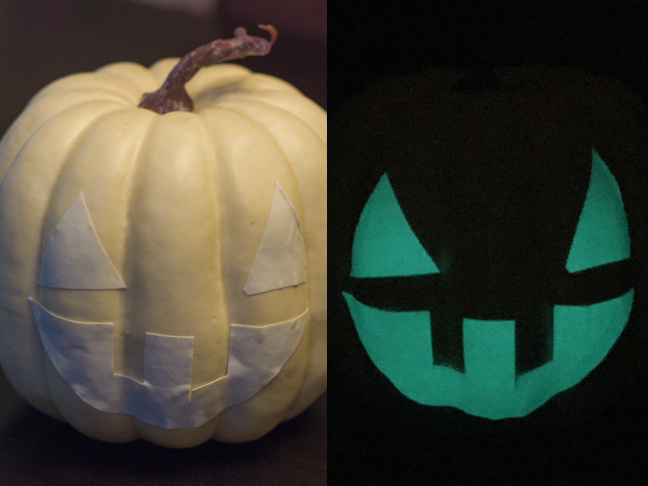 Halloween is just around the corner—have you decorated your house yet? 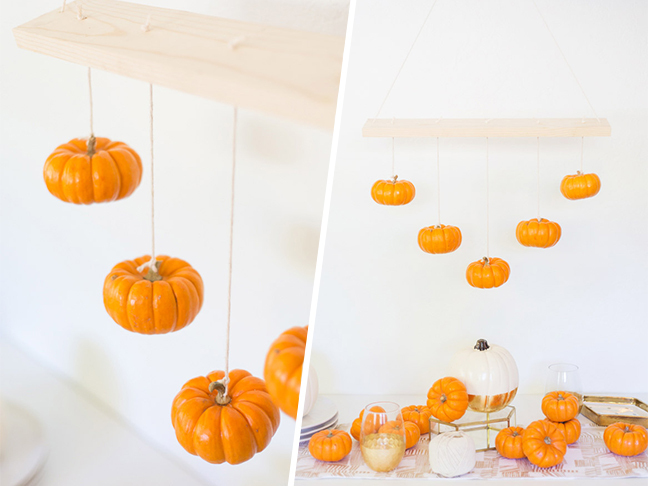 Get started with this DIY.